"Climate Resilience - Climate Impacts and Adaptation Options"
Hermann Lotze-Campen grew up on a farm near Norden in Ostfriesland. He studied Agricultural Sciences and Economics at the University of Kiel and the University of Reading (England), where he graduated in 1992 with a Master's degree in Agricultural Economics. For his doctoral studies he stayed in Kiel, at the University of Minnesota (USA) and at Humboldt-Universität zu Berlin, where he received his Ph.D. in Agricultural Economics in 1998. 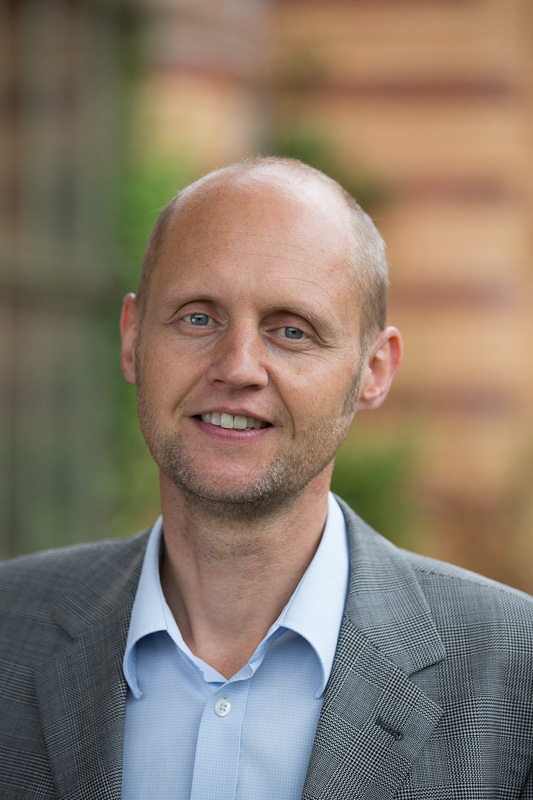 In 1999 Hermann joined the InfoTerra business development team at Astrium, a European space company, where he worked on the commercial potential of satellite remote sensing for agricultural purposes. In 2001 Hermann joined PIK, where he developed a global land use modelling framework for assessments of the interplay between climate impacts, global food and bioenergy demand, agricultural land and water use, trade, and the environment. In 2012 Hermann became a Co-Chair of PIK Research Domain II "Climate Impacts and Vulnerabilities". Since April 2014 he is a Professor of Sustainable Land Use and Climate Change at Humboldt Universität zu Berlin. Apart from research, Hermann is a member of APOLLO e.V., a German non-profit organisation for student exchanges and educational projects with Russia, Belarus and the Ukraine. One of his favourite spare time activities is singing in the choir neuer chor berlin. Hermann is married and has two children.